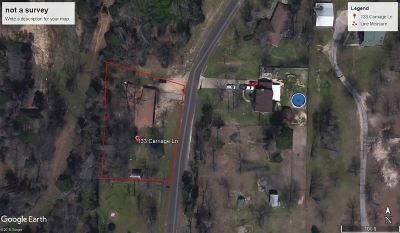 133 Carriage Lane Gladewater, TX. 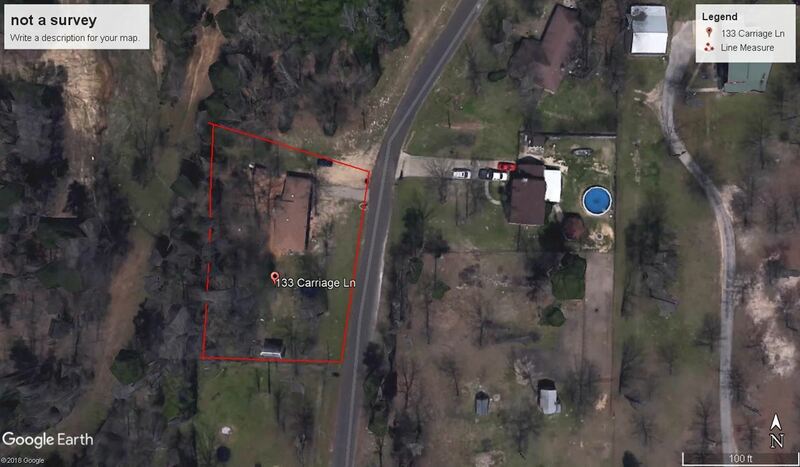 | MLS# 20182020 | Tracy McKnight of Gladwater Real Estate (903) 812-2183 | Gladewater TX Real Estate | Contact us to request more information about our Homes for Sale in the Gladewater TX area. 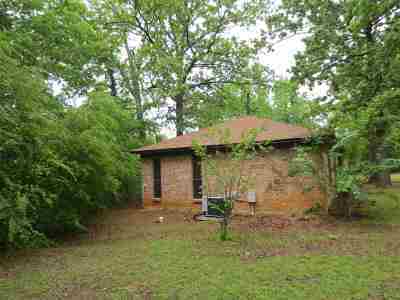 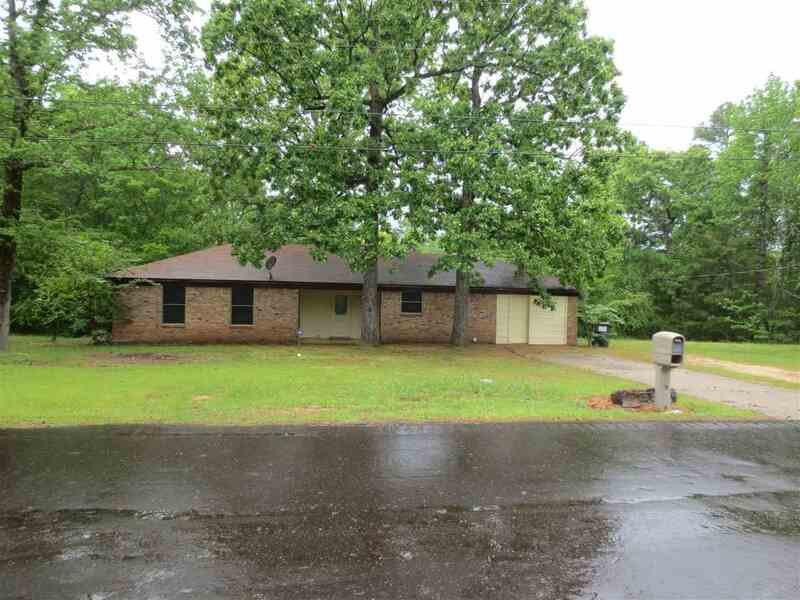 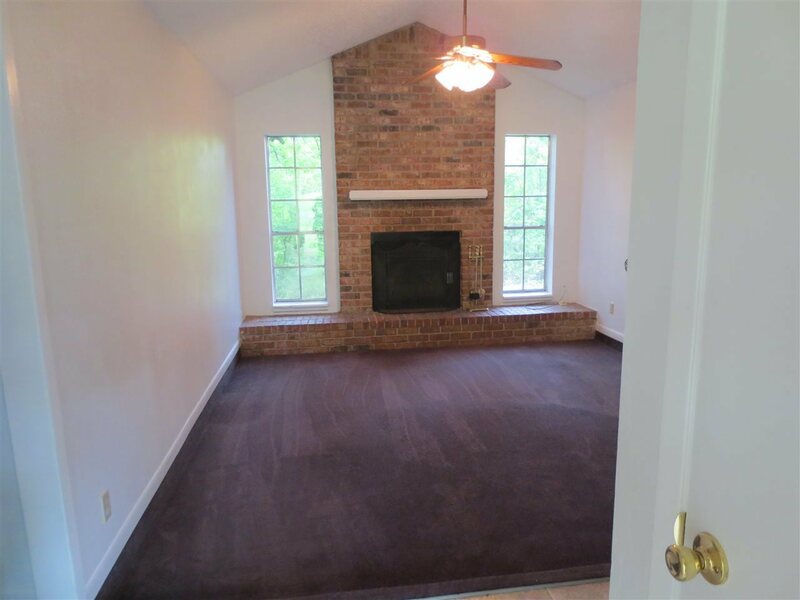 A great brick home in the Union Grove School District that is priced right! 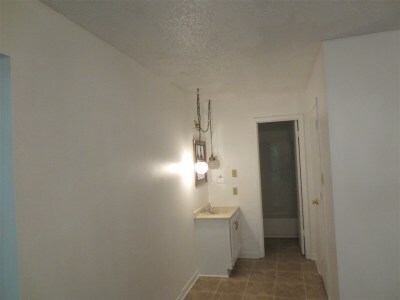 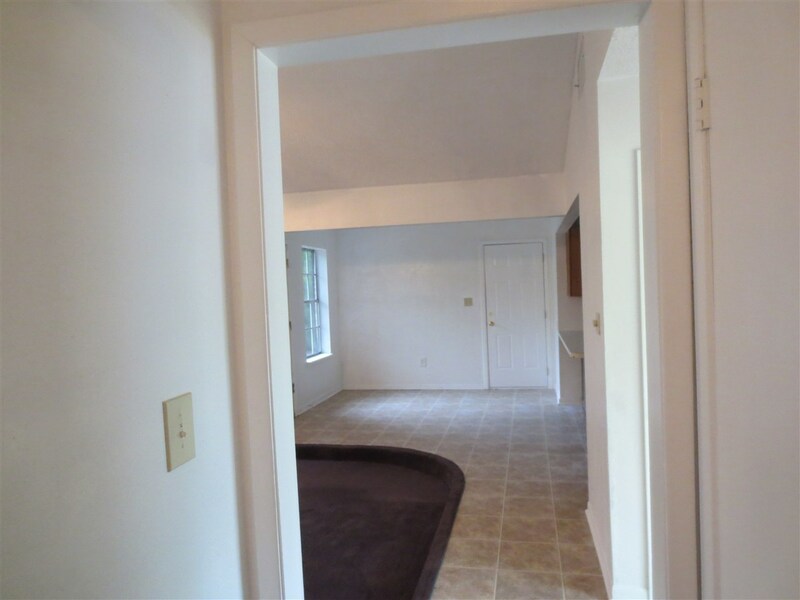 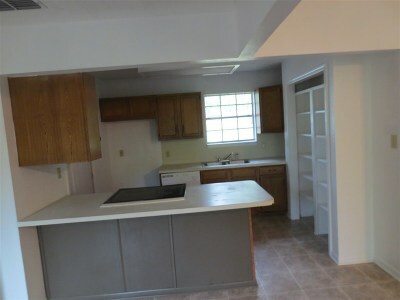 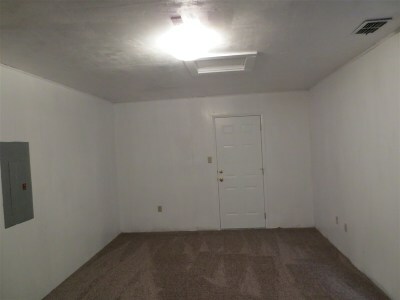 This home has new paint and floor coverings. AC and roof have been recently replaced. 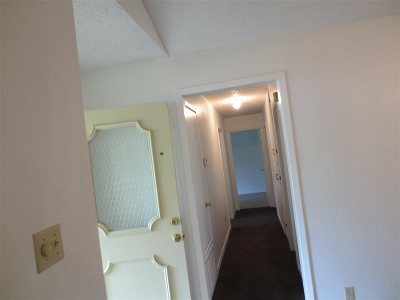 Come check it out before it is gone.